From the Taste of Colorado. 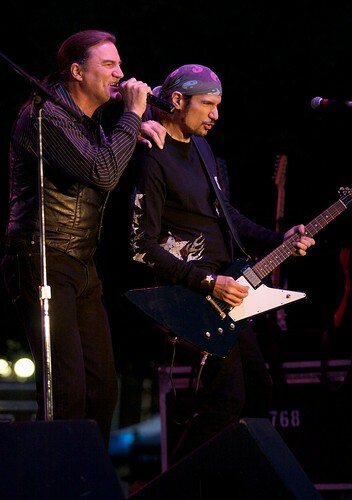 Lead singer Max Carl and guitarist Bruce Kulick. I was shooting from the crowd so my movement was limited. This is pretty much the only shot I was happy with.